In an exciting update for Nepali Mahila, especially the businesswomen community, Anupama Khunjeli becomes the first woman CEO of a commercial private bank in Nepal. 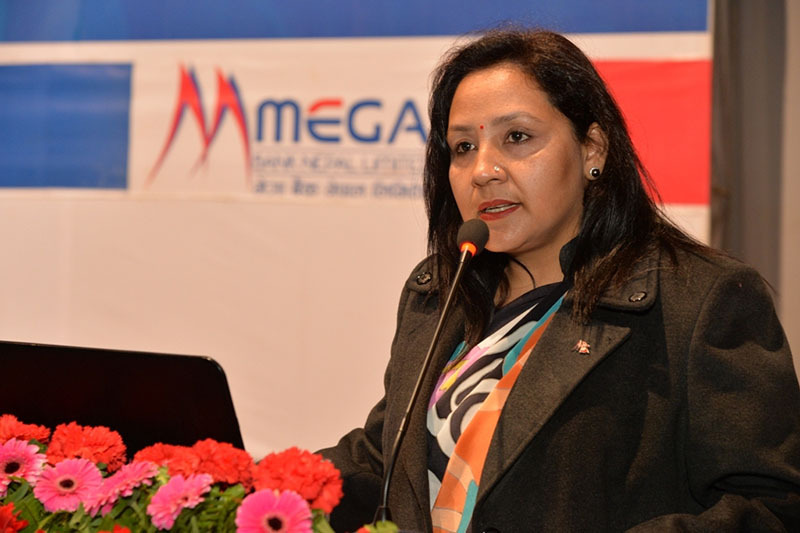 In a recent announcement, Anupama has been named as the Chief Executive Officer (CEO) of the Mega Bank Nepal as a replacement to the former CEO Anil Shah as per the Nepal Rastra Bank’s regulation. Anupama’s appointment to the top post in one of the class A banks of Nepal is being seen as the landmark announcement and also as an inspiration to Nepali women community looking for careers in the banking sector. “I will put all my efforts into safeguarding the interests of stakeholders, promoters and customers of the bank while ensuring compliance with the regulations of the central bank and government bodies to benefit society at large,” Anupama said in a statement. Speaking on her appointment, Anupama pitches on the need for encouraging more women to pursue careers in the banking sector. Anupama’s appointment is coming at a time when the Nepali banking sector is facing challenges in offering services to the rural and remote areas of the country. To start with, Anupama considers this as her top priority post assuming office. “As the CEO of Mega Bank, my first priority would be to bring unbanked rural people into the banking network,” says Anupama. Speaking further on challenges in the Nepali banking sector, she informed that Nepali central bank’s regulation seeking rise in paid-up capital of banks resulted in rise of interest rates, which resulted in bankers increase their business to meet the demands. Lack of loanable funds moved Nepali banks to raise interest rates to meet the demand. “If the central bank’s policy to reduce the number of commercial banks through mergers had been successful, such a severe problem might not have arisen,” says Anupama. Speaking further on the country’s financial progress, Anupama opined that the Government of Nepal should ramp up its investment in productive sectors as a step towards strengthening the country’s financial sector. “There should be a clarity in the government’s policy regarding productive sectors. In addition, there is a need to introduce more derivative products to boost the financial market,” she adds. 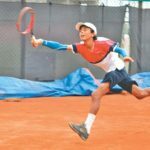 A Story of Hard Work! Having been associated with the banking sector for more than three decades serving in key positions, Anupama cites hard work and opportunity as keys to success. Anupama adds that it’s the years of experience that gave her enough strength to overcome the current challenges. 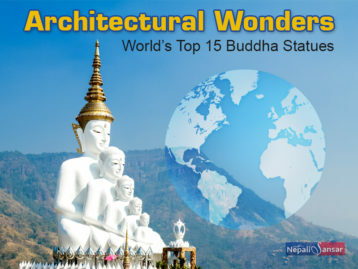 Having completed her schooling at St Mary’s School, Khunjeli moved to India for further studies. On her return home, she pursued her bachelor’s degree in management from the Shankar Dev Campus and further got her Master’s in Business Administration from the Ace Institute of Management. 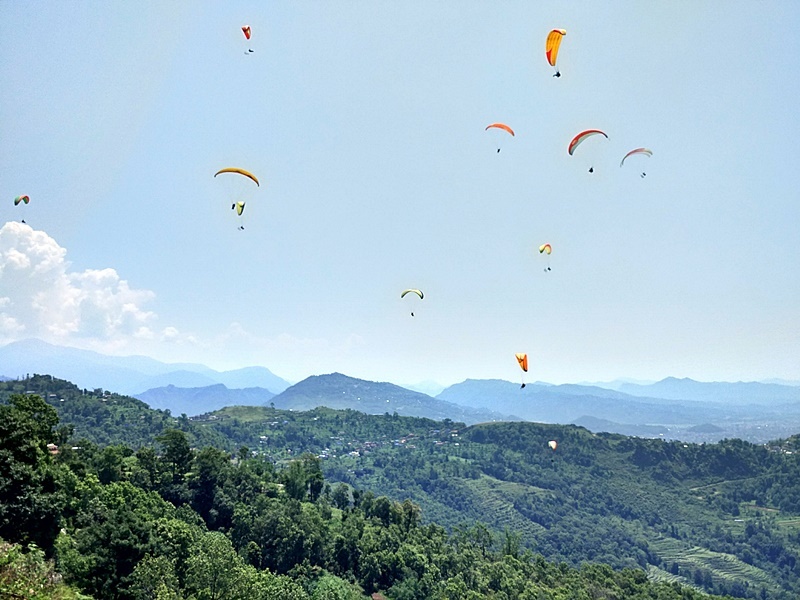 Anupama began her employment career in the banking sector at the age of 27, starting with ANZ Grindlays Bank Nepal that was later acquired by Standard Chartered Bank Nepal. After gaining a decade of experience in her first job, she moved on to Nabil Bank from where, she joined Mega Bank at the time of its establishment and continued further to what she is today. “I praise the bank board for taking the right decision to promote Khunjeli to the post of CEO. As she has been with the bank since its establishment, she has a thorough knowledge of the bank’s legacy, promoters, customers and other stakeholders,” says the Mega Bank’s former CEO Shah. 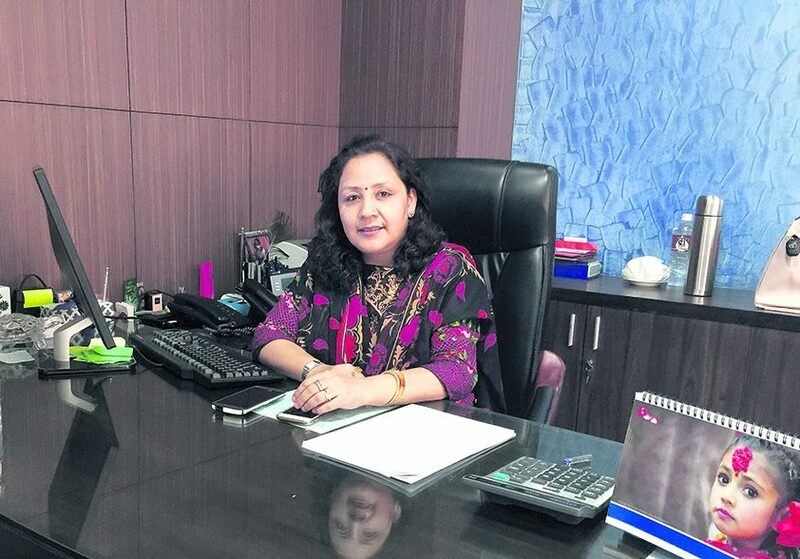 Now that the Nepali banking sector is transforming itself as an attractive destination for employment careers, Anupama’s appointment comes as a needed boost to the Nepali women bankers looking for careers in the banking sector. 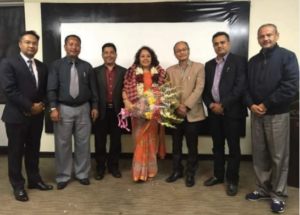 Nepal welcomes the first woman CEO of the country’s commercial bank! All the best Anupama Khunjeli! Climbing Mt. Everest Without Bottled Oxygen Is Reality!